Universal Orlando returns to its roots as a functioning TV studio later this year as 30 episodes of the CNBC revival of “Deal or No Deal” will be taped at the resort. CNBC announced it will hold open casting calls for contestants at Soundstage 19 at Universal CityWalk May 19 from 9 a.m. to 2 p.m., along with separate casting calls in Jacksonville May 16 and Miami May 20. No date has been announced for when the shows will be taped, though the series is scheduled to be on air toward the end of 2018. 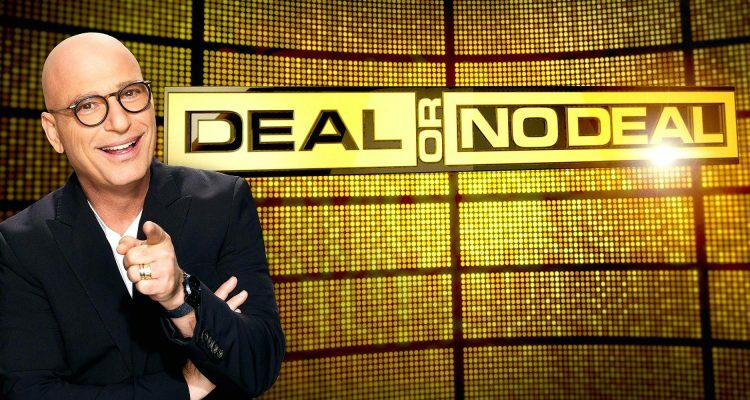 “Deal or No Deal” has been off the air since its syndication run ended in 2010. Host Howie Mandel will return for the revival, as will the basic concept of the game: contestants pick from 26 sealed briefcases with varying amounts of cash, trying to improve their odds of winning big money while fielding offers from “the Banker” in exchange for giving up whatever’s contained in a case chosen at the beginning of the game. It’s also a revival of sorts for what Universal Studios Florida was meant to be when it first opened in 1990. 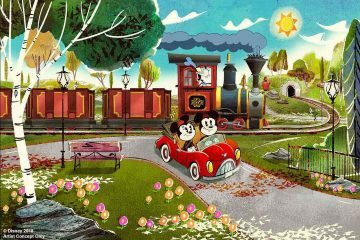 Like the rival Disney-MGM Studios (now Disney’s Hollywood Studios), the park was intended to be a working studio for film and television production along with the theme park attractions. With Disney and Universal’s efforts combined, Orlando was hyped to become the East Coast version of Hollywood. It didn’t work out that way. 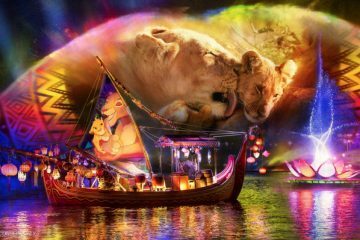 Disney-MGM was quicker to abandon its production facilities, though its animation studios produced features like “Mulan” and “Lilo & Stitch” before it was shut down in 2004. Universal was the more active studio, primarily because of Nickelodeon. Many of the channel’s productions (including game shows like “Double Dare” and “Legends of the Hidden Temple”) taped in Orlando from the time of the park’s opening in 1990 until the studio closed in 2005. Its former site is now occupied by Blue Man Group. 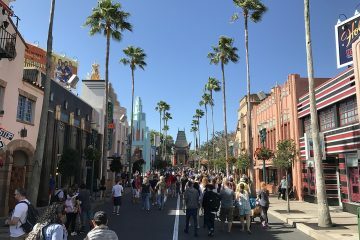 When production has moved out of the big soundstages, it’s often been because Universal Orlando itself is the setting. One of the most recent examples is a 2016 episode of the Netflix show “Unbreakable Kimmy Schmidt,” which featured many shots filmed on attractions around the park, including Rip Ride Rockit and Fear Factor Live.